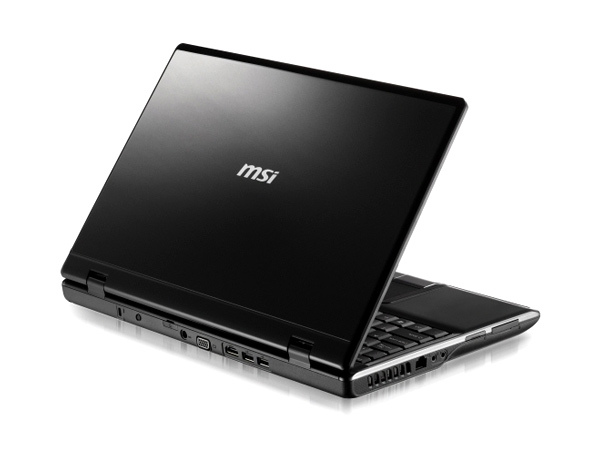 For users looking for a complete package, MSi’s CR500 laptop is their best bet. 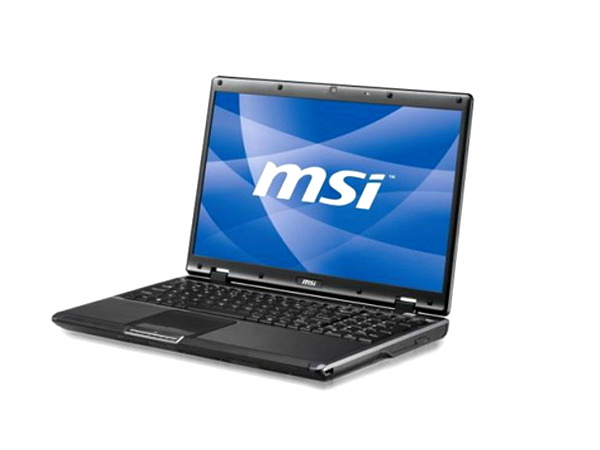 Follow the link to explore the features and learn more about the technical specifications of this laptop. 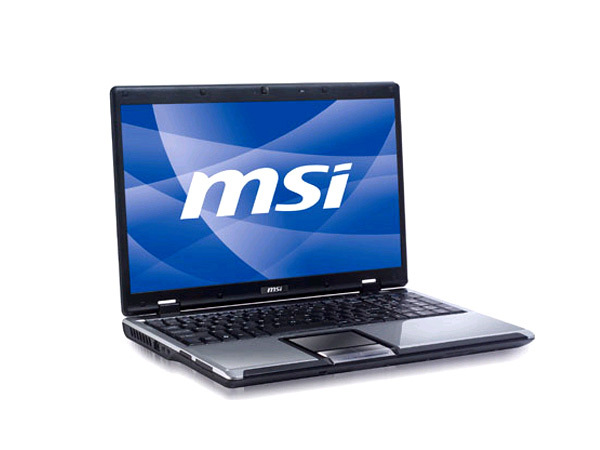 Sleek, stylish and loaded, the MSi CR500 is capable of a lot of functions from multimedia to low-power, high speed official work. 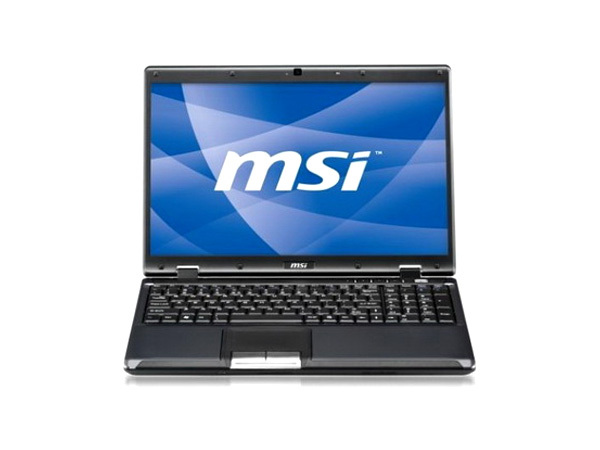 A light yet sturdy chassis, Bluetooth and Wi-Fi connectivity, HDMI output, a large 15.6” screen and great battery life are some of the design elements of this excellent laptop.